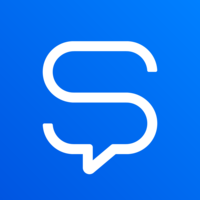 Sound more professional and stay connected with Grasshopper, the Virtual Phone System designed for entrepreneurs. 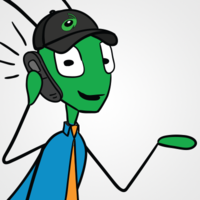 Grasshopper works just like a traditional phone system, but requires no hardware to purchase or software to install. Ring your mobile phone, computer, and desk phone at the same time. Answer calls and switch seamlessly between devices. Use your personal device with a business phone number so you're always reachable. Why do developers choose RingCentral? Why do you like RingCentral? Why do developers choose Grasshopper? Why do you like Grasshopper? Why do developers choose Switch? Why do you like Switch? What are the cons of using RingCentral? What are the cons of using Grasshopper? What are the cons of using Switch? How much does RingCentral cost? How much does Grasshopper cost? How much does Switch cost? What tools integrate with RingCentral? What tools integrate with Switch? What are some alternatives to RingCentral, Grasshopper, and Switch?